The landscaping team is led by Ben Margrie, co-founder of Azara Landscapes. Ben brings a wealth of experience, having worked in the landscaping industry for over 17 years and his practical and people management skills ensure all projects are completed to the highest of standards. Azara Landscapes has a highly skilled team of landscapers that can build your dream garden to the highest of standards. We take immense pride in what we do and work extremely hard to provide our clients with the best possible landscaping experience. 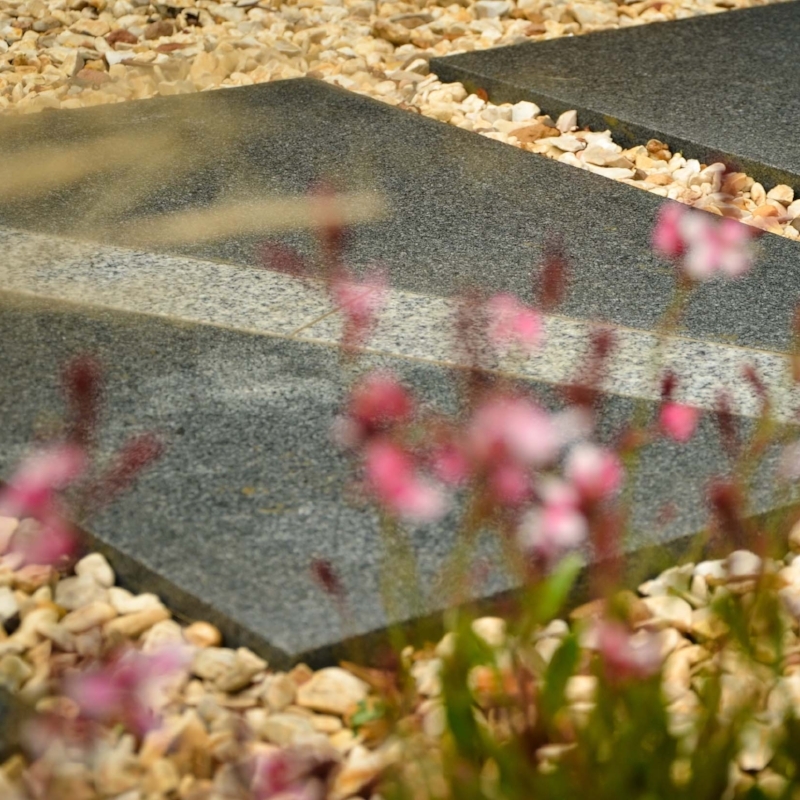 When choosing to have your garden designed and built by Azara Landscapes you can rest assured that the process will run smoothly, right from the initial meeting through to delivering a garden you will enjoy for many years to come. A high level of understanding and constant communication between the design and landscaping teams brings continuity throughout the entire process. Our fixed price quotes also ensure that you have complete peace of mind on the cost of your project. Our landscaping team has a wealth of experience spanning many years and we have built gardens of all shapes and sizes, giving us the confidence to tackle the most demanding projects. We also work with a select group of sub-contracted craftsmen and tradespeople and have a good network of leading suppliers to ensure that all materials are of an exceptional standard. It is the attention to detail that makes a good design stand out as a great garden when completed. We ensure that even the smallest of design detailing is finished to the highest quality. Having a full garden transformation can seem like a daunting undertaking but by hiring Azara Landscapes you can have the confidence that the process will run smoothly from start to finish. We communicate closely with you every step of way and will be on hand to answer any of your questions. Whilst the hard landscaping provides the structure to the garden it is the plants that bring a space to life. Through the correct soil management we ensure optimal growing conditions and implement the planting design with the greatest of care to ensure your new trees and plants will thrive. We don’t only build Azara Landscape gardens but also work with other talented garden designers who are looking for a contractor. Our team’s familiarity and knowledge of the design process makes us the perfect fit when implementing other designers schemes.